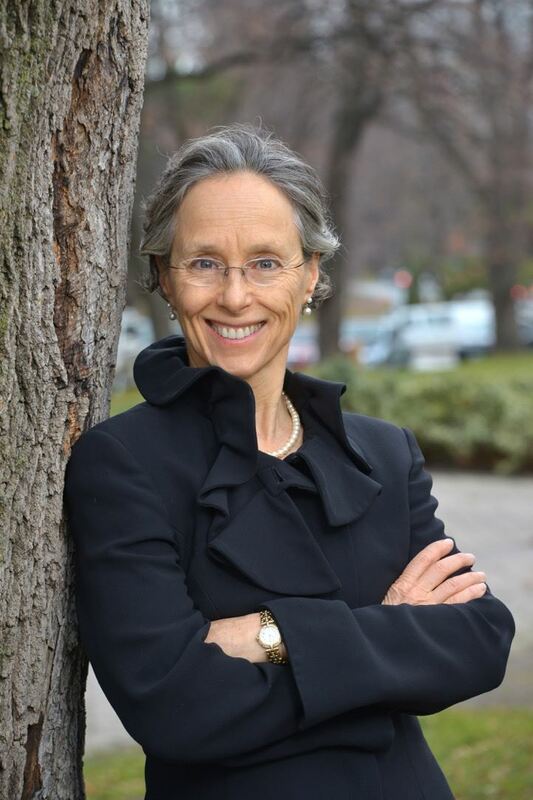 The Ontario Environment Industry Association (ONEIA) is pleased to announce that new Ontario Environmental Commissioner Dianne Saxe will offer her first address to the province’s Environment and Cleantech industry on February 23!. The Commissioner will offer remarks and mingle with attendees at an informal cocktail networking reception. Join us for the presentation, meet the Commissioner and network with your colleagues from across the environment sector.